Home » Sandra's Blog » Mackenzie Vaughan Hospital – We Are Almost There! Mackenzie Vaughan Hospital – We Are Almost There! 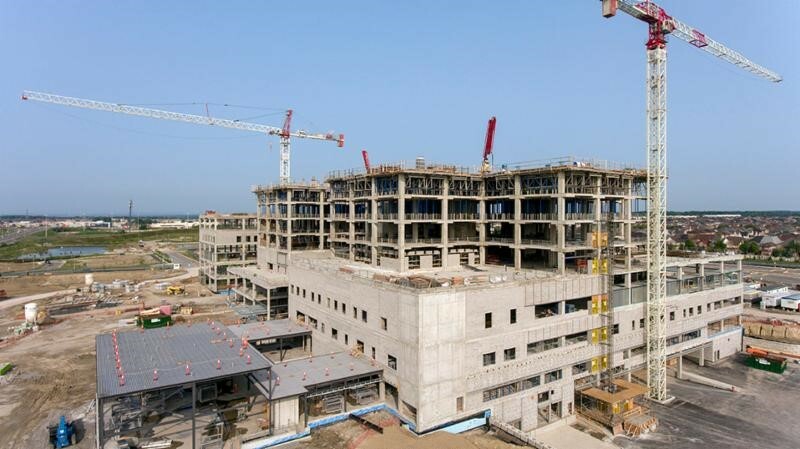 Mackenzie Vaughan Hospital is the first hospital to be built in the city of Vaughan, and the first new hospital to be built in the York Region in the last 30 years. It will also be the first hospital in Canada to feature fully integrated “smart” technology systems and medical devices that can speak directly to one another to maximize information exchange. Through modern and proven best practices, the hospital will provide state-of-the-art healthcare and positive outcomes for patients and their families. Patient Centred – To facilitate and improve patient care, satisfaction, safety, and experience. 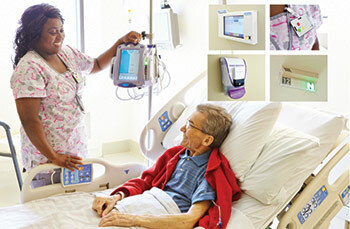 Hospital Centred – To facilitate and improve resource utilization, efficiency, and financial performance. System Centred – To embrace and integrate with local community, LHIN, provincial and federal initiatives to improve patient health and safety through more integrated population based approach to health care delivery and preventative medicine. Innovation Centred – To encourage, facilitate and lead the development of innovations in health care delivery, hospital process redesign, efficiency, and financial performance. Driven by an overarching Smart Hospital Vision enabled by Information, Communication, and Automation Technology (ICAT) Healthcare, the Mackenzie Vaughan Hospital (MVH), scheduled to open in 2020, will leverage innovations in pervasive computing and ambient intelligence to create a “smart” hospital environment that is context aware, personalized, anticipatory, adaptive, ubiquitous, transparent and, consequently, capable of complex semi-autonomous interactions. Through the utilization of state-of-the art healthcare technologies in a facility designed on the principles of the Internet of Healthcare Things, and leveraging experience in continuous quality improvement, Mackenzie Vaughan Hospital will be at the forefront of innovation in smart hospital design. Mackenzie Health is transforming care through the creation of an Innovation Unit, a first-in-Canada project which features a unique integration of advanced technology that transforms the delivery of care. The Innovation Unit is an acute care medical unit that has been transformed into a living and breathing laboratory for innovations to be developed, evaluated and adopted by other patient care units. It includes 17 Smart Patient Rooms (34 beds) which feature “smart” beds, “smart” stations, “smart” badges, dome light indicators and hand hygiene support systems as part of a multi-phase implementation designed to enhance the quality of care. By implementing technologies that are designed and integrated to improve the patient experience and clinical outcomes, doctors and nurses are better able to perform their roles and deliver safer, more efficient care to patients. Ultimately, it enables nurses and other inter-professional team members to spend more time at the bedside, providing hands-on care. Almost there! Every day Mackenzie Vaughan Hospital is a step closer to welcoming patients and their families into the new, state-of-the-art hospital. 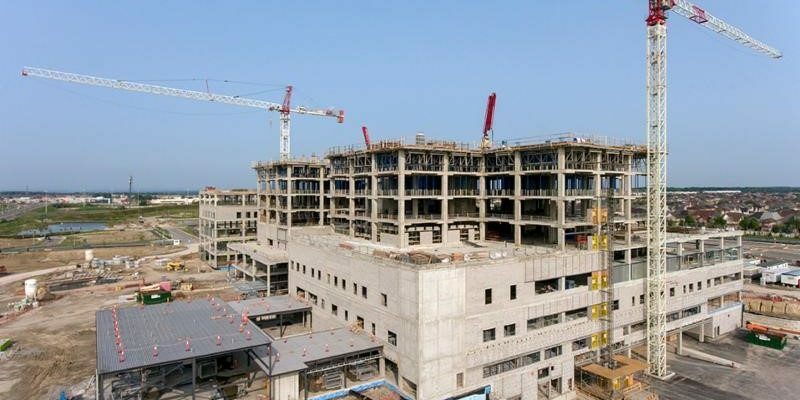 Levels 6 to 8 of Mackenzie Vaughan Hospital have now been poured and Level 9 is underway, getting closer to the top! Levels 6-8 are home to medical and surgical inpatient rooms, where patients will find specialized services here, including inpatient heart monitoring (telemetry), a rehabilitation therapy gym, bedside dialysis, a dedicated inpatient dialysis treatment unit and much more. Patients requiring cardiac monitoring will feel confident and safe as they enjoy the benefits that come with being cared for in Canada’s first community hospital with integrated smart technology. Patients will be able to move around the unit freely while being monitored and feel confident that their health is being looked after at all times. Also, located on Level 6 is a prayer room which provides patients, families and staff with a relaxing and serene place to reconnect and retreat. The prayer room welcomes individuals of all religious beliefs to practice their faith, rituals and reflection. Medical and surgical inpatient rooms are designed to support a calming stay with large windows for natural light and bright outdoor views.All patient rooms at Mackenzie Vaughan Hospital will also be equipped with integrated technology and monitoring, such as bedside tablets to help deliver high-quality, personalized care. In addition to 80% private rooms, dedicated family and visitor space with a sofa bed and quiet lounges offer areas to gather. 300 new, fully-built modular washrooms boost construction efficiency for the overall project. The 1.2 million square foot hospital will house more than 600 washrooms, both public and inside patient rooms. Nearly 300 of these are modular – which means the various parts are assembled together into one final product before being brought on site to support more efficient construction. On average, each washroom takes 12 days to build and equip with flooring and finishes and about 100 people are involved in manufacturing and installation. Once brought on site, the washrooms – each weighing 5,000 pounds – are lifted by cranes onto the appropriate floor and connected to water and electrical lines. Modular washrooms will be installed on levels 4 to 8, supporting patients in our medical and surgical program, and mental health, labour and delivery or post-partum areas. Don’t miss a behind-the-scenes look at how these washrooms were designed with patient safety top of mind. 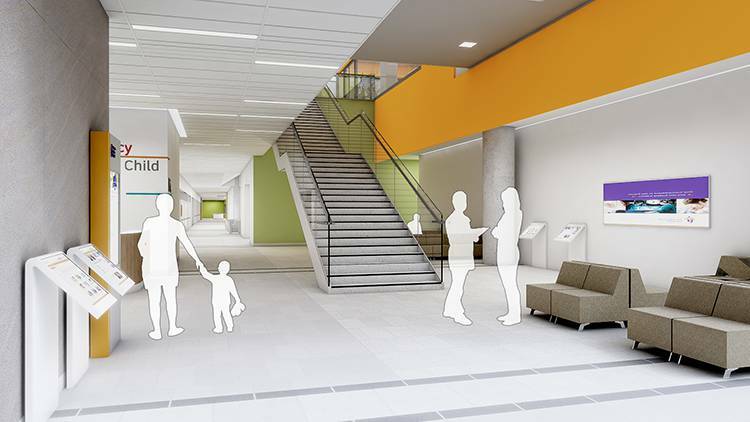 For more information on the new Mackenzie Vaughan Hospital project, please visit the website. If you would like to see the construction progress in real time, visit the live web cam!